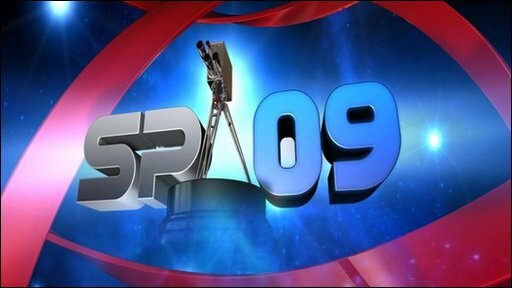 The 10 nominees will be put to a public vote on the night of the live show, which will be broadcast from Sheffield Arena at 1900 GMT, Sunday 13 December on BBC One. 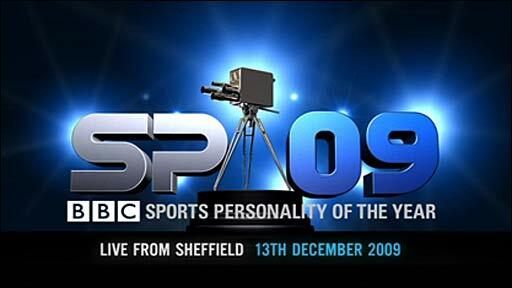 Before the big event there will be an Inside Sport preview show this Wednesday, 2 December, at 2245 GMT on BBC One. All the contenders made a big impact in the sporting arena this year. Button won six of the season's first seven grands prix and held on to his lead to become Britain's 10th F1 world champion, while on two wheels Cavendish became the first Briton to win six stages in one Tour de France. Sheffield's Ennis swept aside the opposition to win the heptathlon at the World Athletics Championships in Berlin, where Idowu finally realised his full potential by taking triple jump gold. Another first-time world champion was 15-year-old Daley, who won the 10m platform event in Rome, while Tweddle tumbled her way to World Championship gold in the floor event at London's O2 Arena. Tennis star Murray continued where he left off in 2008, reaching a career-high ranking of two at one point in a year where he won six tournaments including two Masters events. Strauss led from the front to finish as leading run-scorer as England reclaimed the Ashes, while Giggs, who turned 36 on Sunday, was crowned the Professional Footballers' Association Player of the Year as he won his 11th Premier League title with Manchester United.